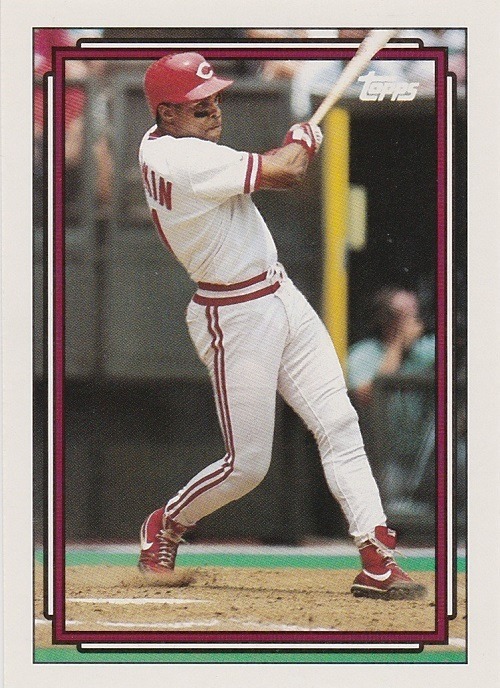 The above Tweet from Tanner, noted Jose Canseco superfan, started a frenzy among a small group of baseball card collectors. What in the world are those cards? Customs? Nope. Real deal. But where are the name plates? 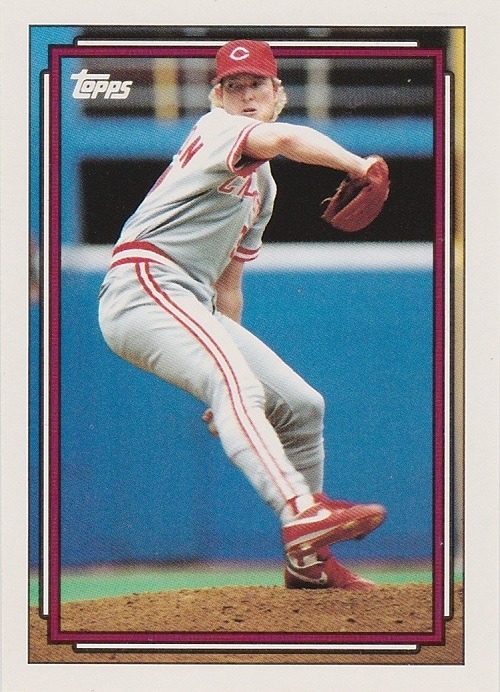 As it turns out, a few Topps Gold cards from 1992 got out the door without the gold foil…and they ended up on eBay a few weeks ago. I snagged a handful, as did a few other Twitter users that were following the thread. I have never seen these before, and never knew they existed until Tanner’s Tweet. I am, however, happy to add them to my collection. 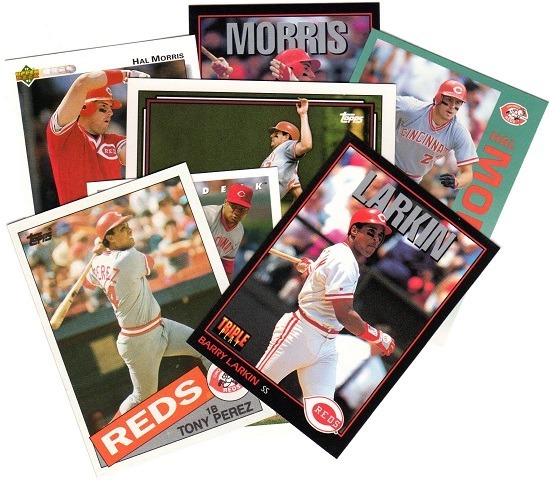 That’s Barry Larkin, Paul O’Neill, Norm Charlton, Mariano Duncan, Hal Morris, and Chris Sabo. 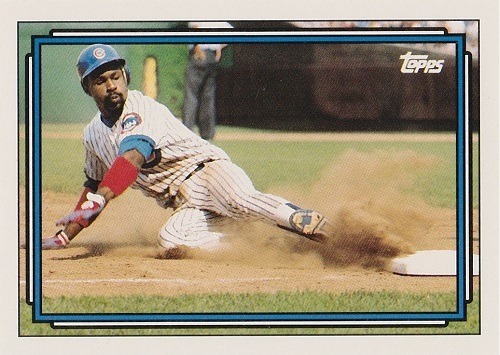 I also picked up a Shawon Dunston card, who was another favorite player growing up. 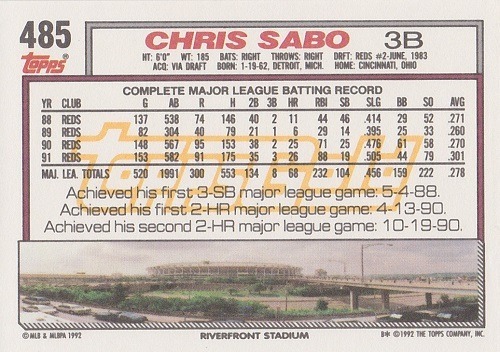 It’s amazing (in a great way) that we can still discover things from the junk wax era today, and that we have ways to easily add them to our collections. Thank you Tanner for the heads-up! 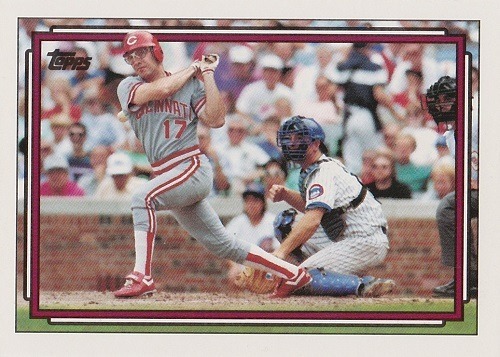 Happy Reds birthday, Hal Morris! 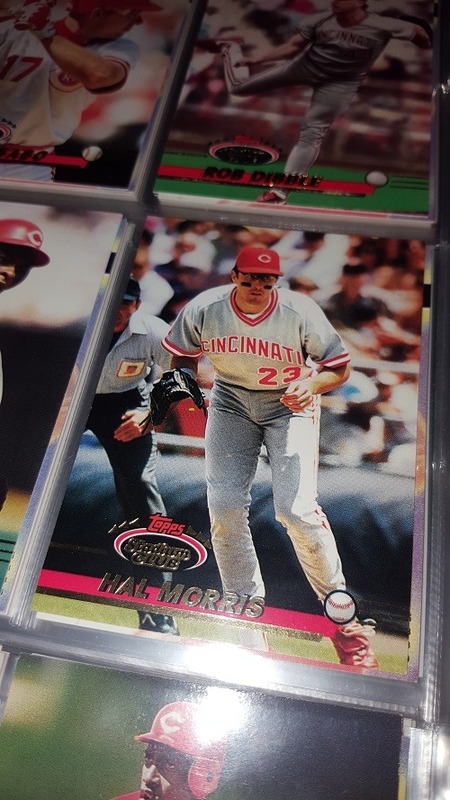 Hal Morris was a sweet-swinging first baseman and a highly touted ballplayer when the Reds acquired him from the New York Yankees in December, 1989. 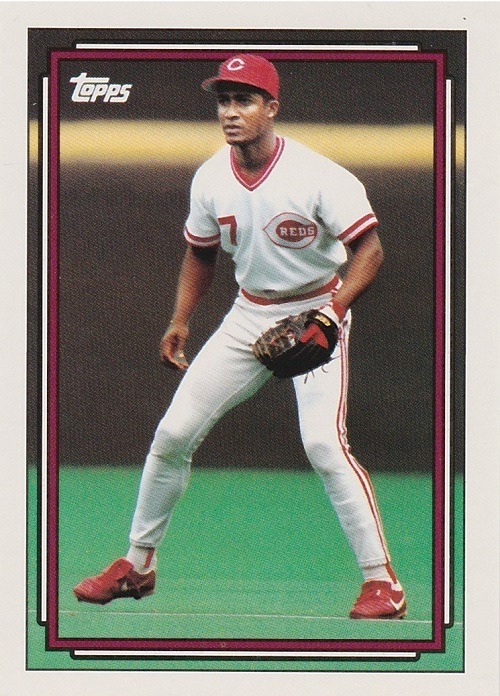 In 1991, he battled Terry Pendleton for the batting title, just finishing behind the MVP third baseman, .319 to .318. 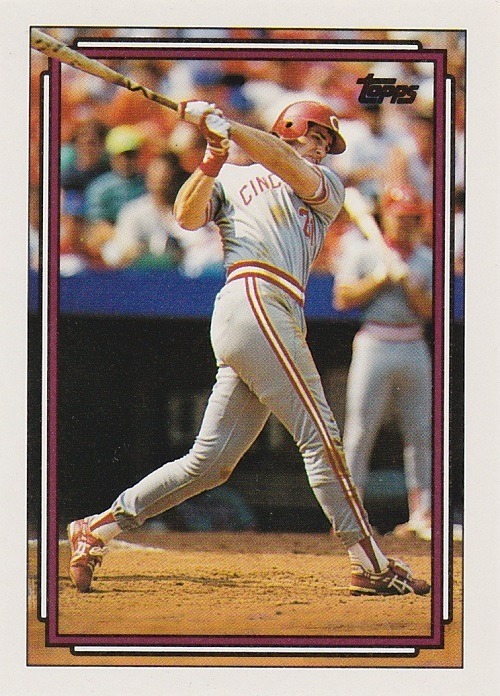 From 1990 to 1999, Morris collected 1162 hits; decade leader Mark Grace had 1754 during that same period. 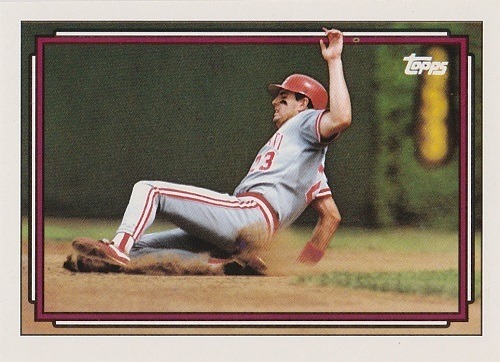 Former Reds outfielder Bernie Carbo (who also played for the Cardinals, Red Sox, Brewers, Pirates, and Indians). 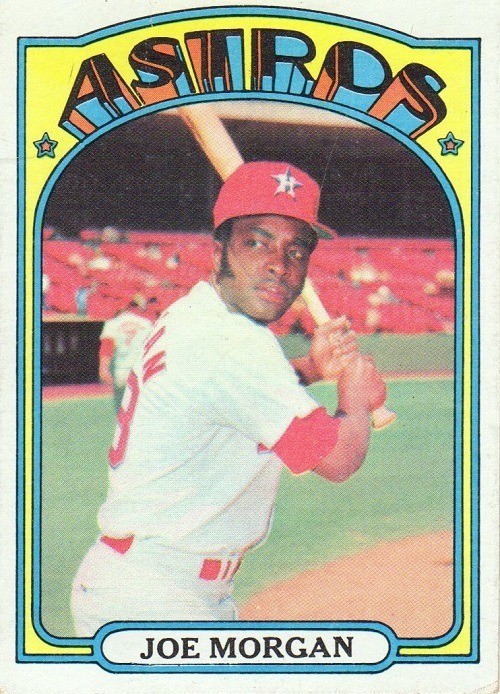 Hall of Fame second baseman Joe Morgan! 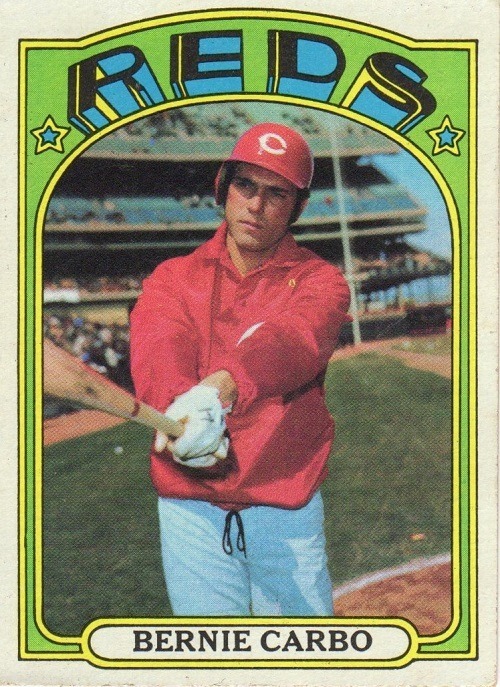 There are a few players that are always welcome in my collection, whether they are wearing Reds uniforms or not, and that includes any of the Big Red Machine’s Great Eight. Thank you for the awesome cards @JDaniel2033, and I will certainly be sending some more Rays your way whenever I come across them!